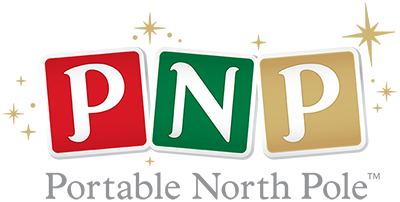 Dear PNP fans, if you are having trouble with your app, please first make sure that you are updated to both the newest version of PNP 2017, and the newest OS version available for your phone or tablet. Please remember that you are always able to use our website! Welcome to the PNP support websiteLet us help you! Where was my MP4 video downloaded? If you're downloading from the website, it depends on your browser settings. If the path wasn't specified, the video usually appears in your downloads folder. On an iOS (Apple) device, the file should download into your photo library. On an Android device, the file should download into your photo library or to your downloads folder.  © PNP - Portable North Pole™ is a trademark of UGroupMedia Inc.